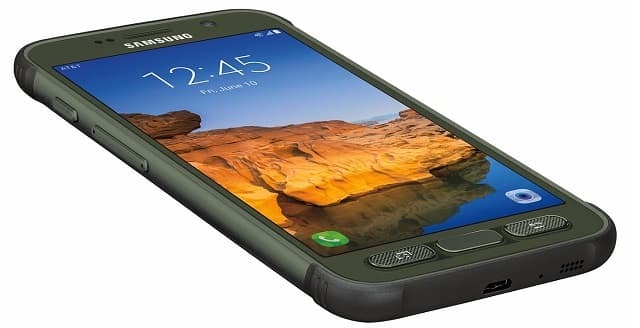 Samsung Galaxy S9 Active is the next flagship model by the company. Check out the Samsung Galaxy S9 Active Release date, Galaxy S9 Active Specifications & price info here. Latest News: The device has been certified at Wi-Fi Alliance. The Galaxy S9 Active is a successor to Galaxy S8 Active and just like its predecessor it will be available in the United States only on AT&T network. The device comes with model number SM-G892U and SM-G892A, which corresponds to T-Mobile and Sprint variants of the device. Just like its predecessor, it’s also expected to debut on Verizon Wireless handset but with a different model number. The Samsung Galaxy S9 Active will not a cheap affair as the device price is expected to go more than $500 in the United States. Just like its predecessor, it will be limited for sale in the United States only. The S8 Active was only unveiled recently. Considering the one-year gap between the successor models, the Galaxy S9 Active will be released later next year only after the launch of Galaxy S9 and S9 Plus.